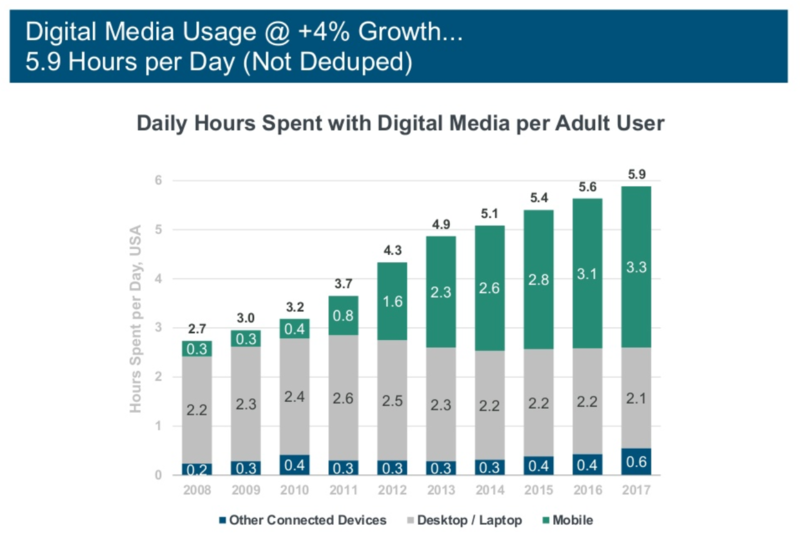 So it’s been a few months, and we’ve all had some time to process the details of Mary Meeker’s latest Internet Trends report. Some of the revelations were expected, while others seemed to raise a few eyebrows. In case you have been living under a rock or the constant barrage of breaking news has led you to forget about this annual report altogether—we’re sharing five key trends from Meeker’s report that every digital business should know. Get up to speed by reading the highlights below. 1. Global smartphone growth is slowing down year over year. 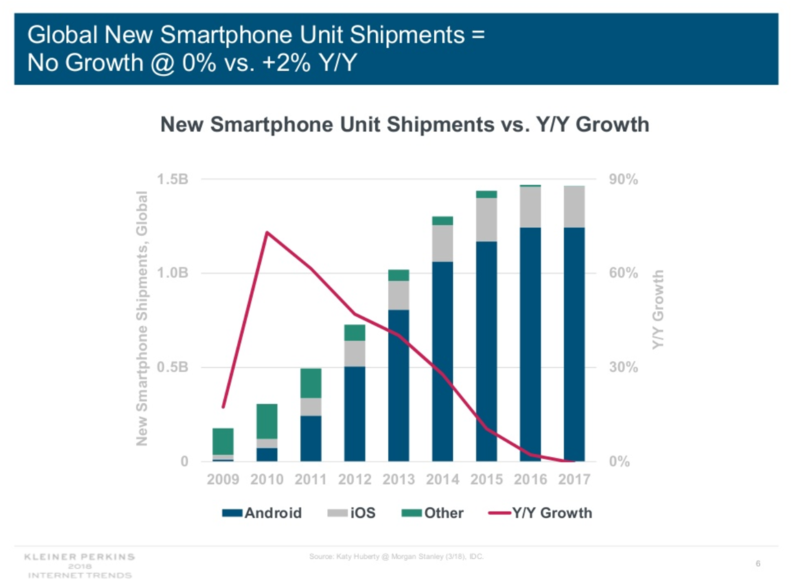 There’s no need to sound the alarm here, the decrease in growth is simply due to the fact that there are already a large number of smartphone users worldwide. 2. Half of the world’s population is accessing the internet. Not only is almost everyone on the planet online, but they are also spending an average of 5.9 hours per day online. This average is up from 5.6 years before, and a significant portion of the time spent online has been via mobile. This is important to note for businesses who are building digital experiences for users. 3. Payments are going digital. 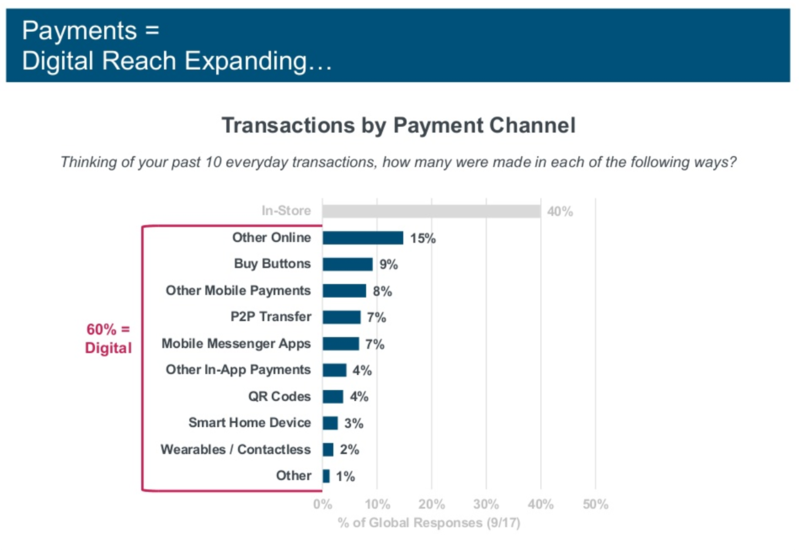 In fact, 60 percent of all transactions are being processed through digital channels like buy buttons, mobile payments, and mobile messenger apps. 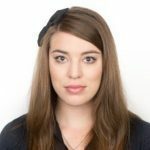 This presents a huge opportunity for businesses looking to grow their sales, and an end-to-end ecommerce platform will help digital businesses process payments in the forms their customers prefer. 4. 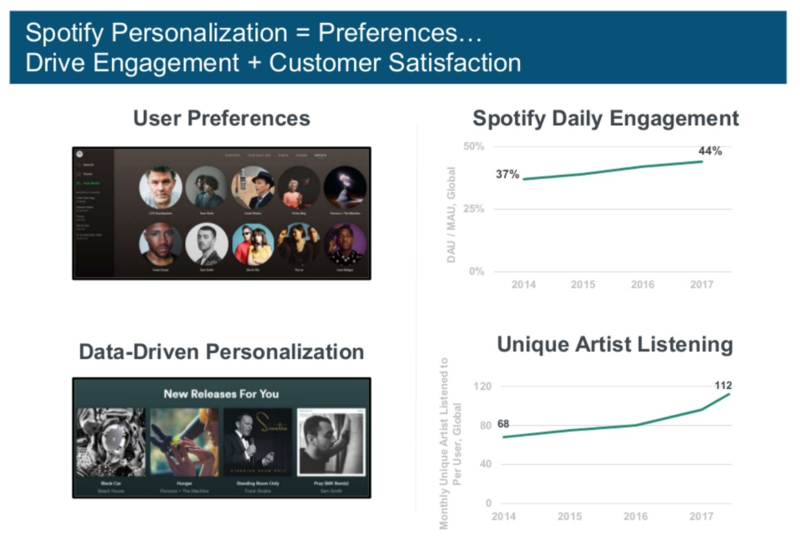 Data-driven personalization is driving customer engagement and satisfaction. Consumers have come to expect a personalized experience across all digital channels. Businesses that transform customer data and preferences into tailored experiences earn greater engagement and satisfaction. 5. Majority of consumers are willing to share data for a clear personal benefit. This is great news for businesses. 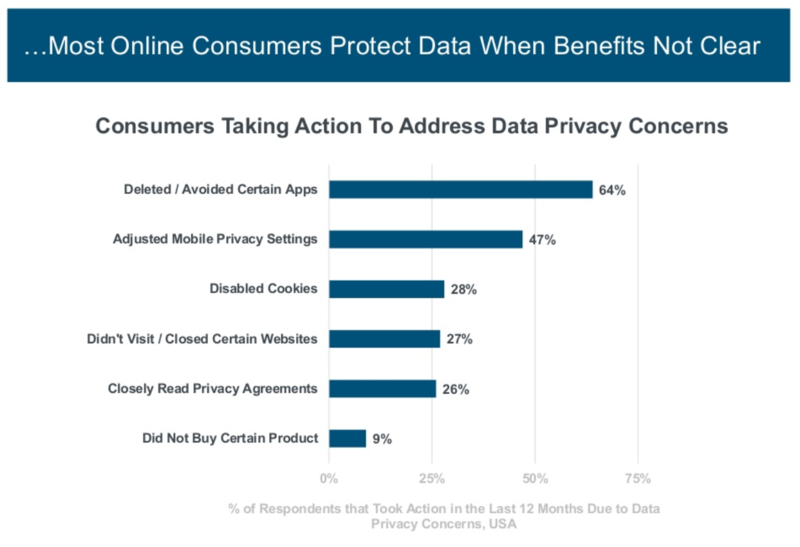 However, consumers do not hesitate to take action when they are concerned about privacy. 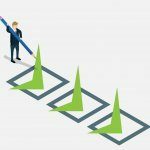 The GDPR deadline has come and gone, but the work to remain compliant has only just begun. Consumers are more aware of their personal data and are willing to take actions like deleting apps, adjusting privacy settings, and disabling cookies in order to protect themselves. Businesses will have to continue to focus on privacy and security in order to earn trust from consumers. These trends show some of the powerful forces that are shaping the digital world today. 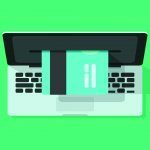 At FastSpring, we are focused on how these trends affect the ecommerce industry. So we created a whitepaper to help businesses understand the major trends that are transforming the way consumers around the world are shopping and making purchases online. Download your copy of The Future of Ecommerce for Digital Businesses today.